The year is 2059. It is a future in which technology and humanity collide, and a new computer virus has become the latest form of terrorism. 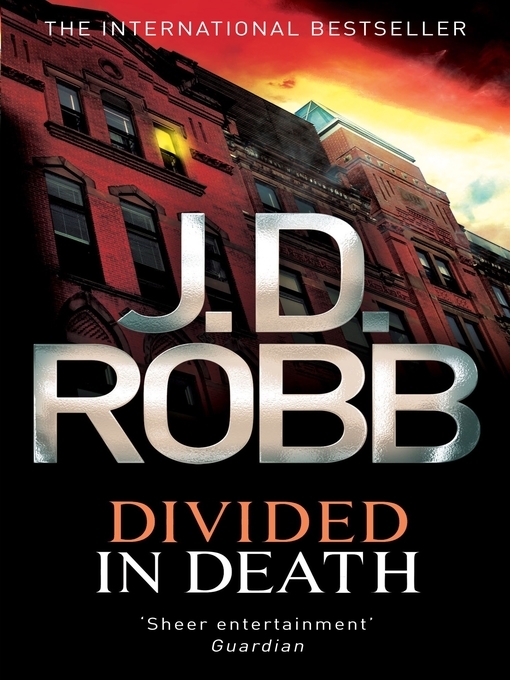 Reva Ewing, a former member of the Secret Service, a security specialist for Roarke Enterprises, is a prime suspect in a double homicide. She had every reason to want to kill her husband, the renowned artist Blair Bissel. Not only was he having an affair, he was having it with her best friend. But Lieutenant Eve Dallas, who’s on the case, believes Reva is innocent. Eve’s instincts tell her that the murder scene looks too perfectly staged, the apparent answers too obvious. And when she digs for more, she discovers that at nearly the exact time a kitchen knife was jammed into the victim’s ribs, the passcode to his art studio was changed – and all of the data on his computer deliberately corrupted. To Roarke, it’s the computer attack that poses the real threat. Signs show that this is the nightmare his company has secretly been preparing for. He and Reva have been under a code-red government contract to develop a program that would shield against a new breed of hackers, the Doomsday Group. These techno-terrorists with brilliant minds and plenty of financial backing hack into systems, steal data, and corrupt computer units on a large scale and kill anyone who gets too close.